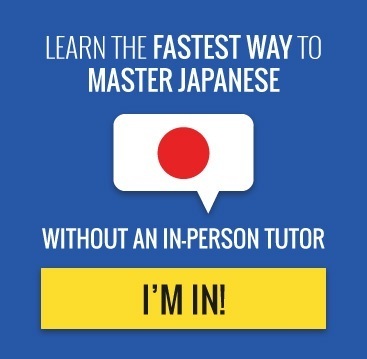 As you may have already realized, learning Japanese can be quite a challenge. However, it is not impossible. It is just like learning any other language in the world. At this point, you may already know a few words and phrases that can help you when you go around Japan. The key to learning any language fast is to actually have conversations. This does not mean that you are going to have an intellectual conversation with someone. This will just frustrate you as you will not understand half of what the other person is saying. So, try to have very short conversations with different people without repeating the same questions and phrases a hundred times. Starting a conversation should not be hard, especially for those who are naturally friendly and those who are very much interested in the Japanese culture and language. Tanoshi sou – You look like you are having a good time. If you are in a bar or perhaps a restaurant or any place interesting, using this phrase can help you start a conversation. Tanoshii yo would be the appropriate response if you are also having fun and Ma, so ne if you are not. You may ask Dokkara kita no – Where do you come from? There are times when the other person will just go on and on talking in Japanese without realizing that you barely understand what he or she is saying. You can focus on certain words that you do understand and try to ask questions about it. However, if you start conversations like this all the time, it is going to get so boring that you can probably just tell what the other person is going to respond. Every time you go out, try to have new phrases with you. Learn new things before you venture out the door.You can start different kinds of conversation if you go to different places. The Japanese are known to be a very polite and humble people, so it would also be wise of you to be humble and polite in return. 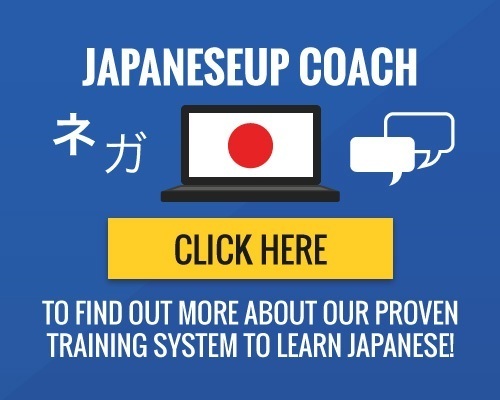 When you have been conversing for quite some time, you may ask questions such as Gakusei desu ka – Are you a student? or Shigoto wa nan desu ka – What is your job? You may get short and interesting replies that you will most likely be able to understand if you pay attention. The trick to having a flowing conversation in Japanese is to remember to ask questions that do not require long answers. Focus on the words of the person you are conversing with and learn and review when you get home. Study more new words and phrases and practice them as often as you can. 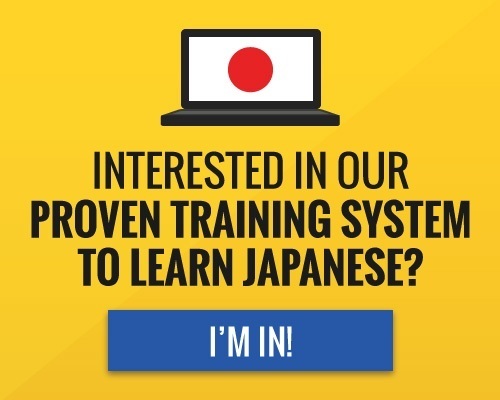 Next, why don’t you learn some Japanese greetings or learn how to tell the time in Japanese?